SALT LAKE CITY — Researchers studying a spike in teen suicides in Utah found that 18 of the 150 youngsters who took their own lives in a five-year period had recently lost privileges to use their electronic devices such as phones, tablets and gaming systems, according to a U.S. Centers for Disease Control and Prevention report made public Thursday. 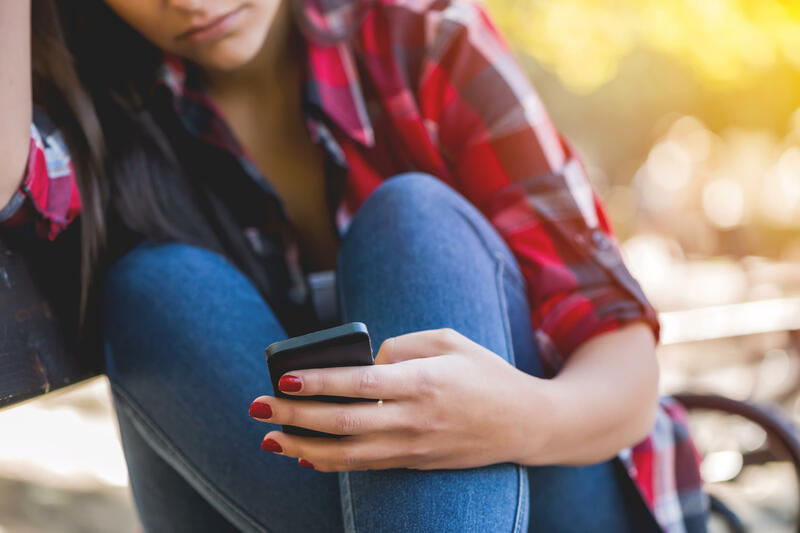 The report was released after outside researchers earlier this month issued findings based on CDC data showing an increase in suicide rates among teens across the U.S. over the 2010-2015 period occurred at the same time social media use surged. Teen suicides had declined in the two previous decades. What's behind the rise in youth suicides? The findings add to a growing body of research that raise serious questions about whether young people who spend many hours on social media are more at risk for relationship problems, said Michael Friedrichs, a Utah state epidemiologist who was among those who spoke at a Thursday news conference in Salt Lake City. "A social media connection or a phone connection is not a substitute for a real connection," said Michael Friedrichs, a Utah state epidemiologist. "People need to go outside... There is a lack of connectedness that is not satisfied by being tethered to a gadget." The rate has decreased slightly in 2016-2017, but remains much higher than ever recorded previously, state data said. The Utah report doesn't break down why each of 18 victims lost their electronic devices, but said it was a combination of punishment by parents or the devices breaking. Too much technology and social can also deprive kids of sleep, create unhealthy social comparisons and extend bullying from schools to the cyber world, said Kimberly Myers, the state's suicide prevention coordinator, a position created four years ago as a result of the rising rates. In Utah, where as many of two-thirds of the state's 3 million residents are members of the Mormon church, LGBT youth have struggled to find acceptance. That has led LGBT advocacy groups to assert in recent years that the rise in suicides could be linked to these teens' struggles. The federal investigation backed up a finding by state officials that a small fraction of suicide victims were definitely gay or lesbian. State officials have said, however, that more needs to be done to assess whether sexual orientation was a factor with the victims. State Sen. Jim Dabakis said he's been to four funerals for LGBT suicide victims and questioned how there could only be a total of six over that five-year span. Staley said there's a lot of stigma with questions about a teen's sexual orientation, which is why he'll be talking with multiple friends and family who knew the person.